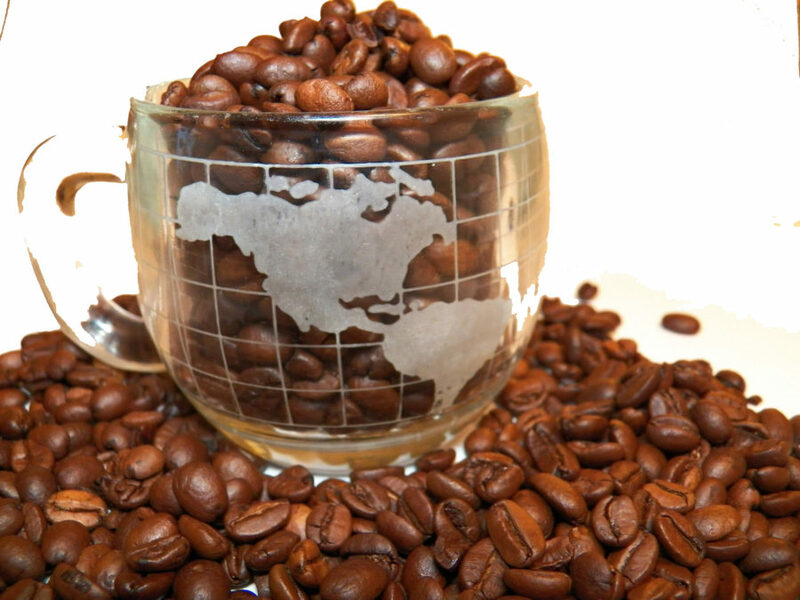 The Health Science Behind Coffee - Keys Coffee Co.
A recent study has found that coffee is, in fact, good for you. And Giuseppe Grosso, a nutritional epidemiologist at the University of Catania in Italy, can verify this. He was tired of the constant tug-of-war when it comes to coffee. Good for hypertension this week, writes Kendall Powell of The Washington Post, but bad for hypertension the next. So, he decided to determine for himself. 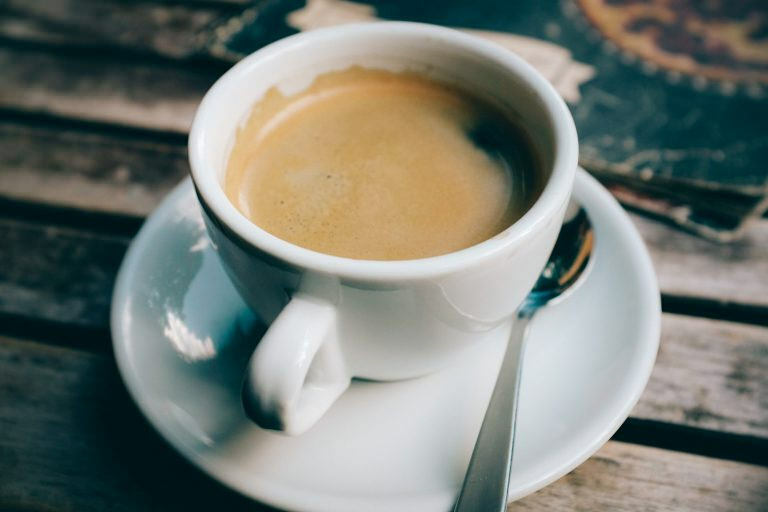 For each meta-analysis, Grosso’s team calculated the strength of each study’s evidence and conclusions, and then ranked the correlations between coffee and health from most convincing to limited. Because these were observational studies, however, none of them could truly show a convincing amount of evidence. Powell writes that Grosso and his team found that several of the studies showed probable evidence that, with increased coffee consumption, a person could decrease their chances of cancer, including breast, colon, prostate, endometrial, and colorectal. Their conclusions also found a five percent decrease in risks for cardiovascular disease, and a 30 percent decrease in risks for Type 2 diabetes and Parkinson’s disease. But Grosso warned against drinking coffee while pregnant, saying that, from his studies, fetuses absorb caffeine from their mothers’ wombs while they still lack the enzyme needed to metabolize caffeine. Coffee drinkers will find the most protection from these diseases when they consume four or five cups daily. Why? 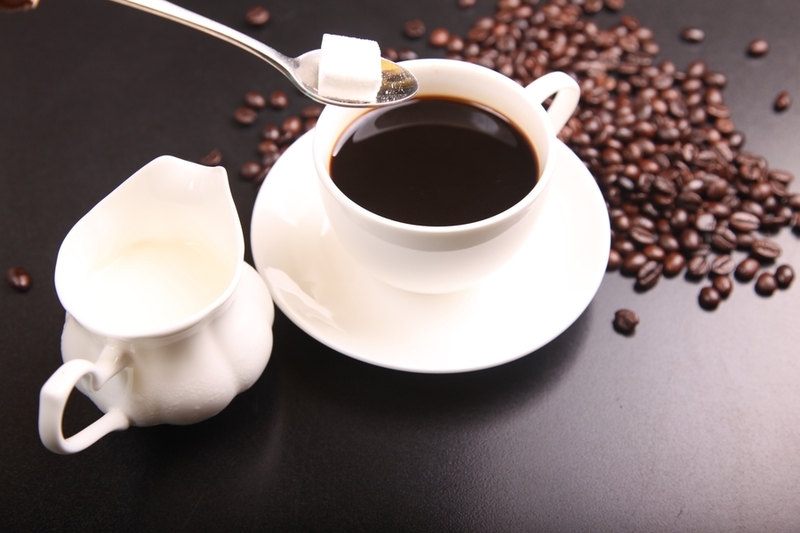 The phytochemicals present in coffee beans also have antioxidants and anti-inflammatory properties. So, with these additional protective effects from these phytochemicals, the risks of these diseases — which can caused or exacerbated by inflammation — are lowered.